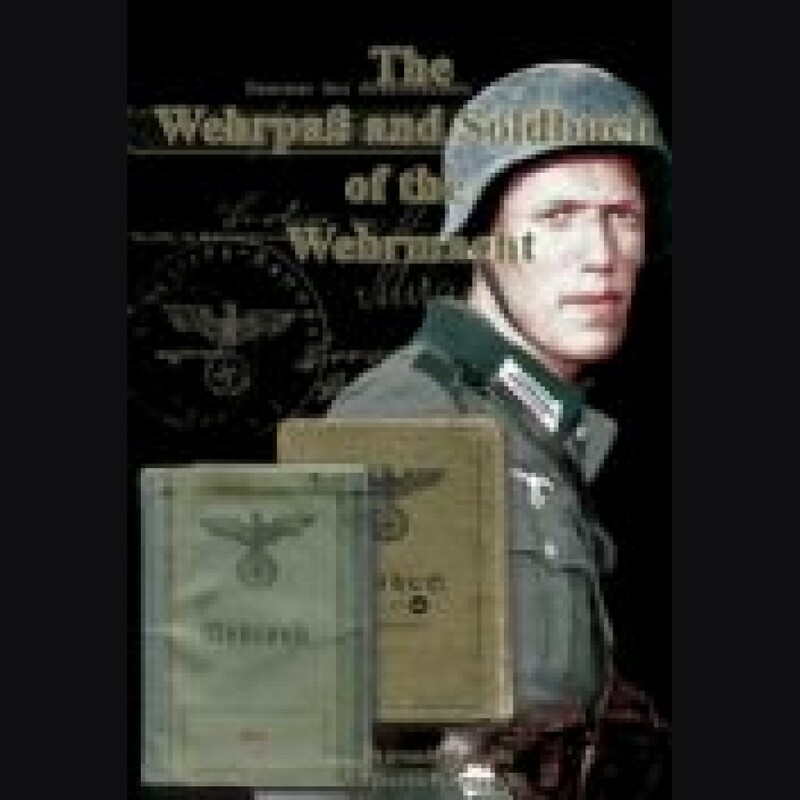 On over 320 pages with more than 1000 scans and photographs the WehrpaÃŸ and the SoldbÃ¼cher for the Heer, Luftwaffe, Kriegsmarine, and Waffen-SS are covered in detail. Each page is translated into English and common entries and abbreviations are explained. An invaluable tool for every collector of these interesting documents!